Bureau Veritas UK Ltd, a global leader in testing, inspection and certification, has won two gold accolades at this year’s prestigious RoSPA Health and Safety Awards 2018. 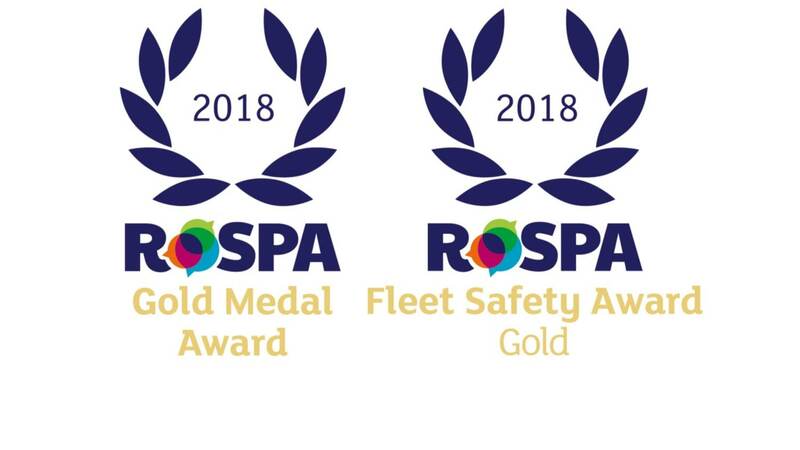 The company achieved the Gold Medal (after achieving 6 consecutive Golds Awards) and the Fleet Safety Gold award in the internationally-renowned annual scheme run by the Royal Society for the Prevention of Accidents (RoSPA). The RoSPA Awards scheme, now in its 62nd year, receives thousands of entries from organisations around the world and recognises achievement in health and safety, including practices such as leadership and workforce involvement. Key to securing the award wins, Bureau Veritas has been commended specifically for its role in sustaining high standards of health and safety across the organisation for a number of years. Promising to be a prestigious affair, the business will be presented with the awards during a ceremony at the Hilton Birmingham Metropole hotel on Thursday, July 13, 2017. Kyle Veitch, Bureau Veritas’ Technical Quality Risk Director for North West Europe, said: “To win not just one but two Gold RoSPA awards for the sixth consecutive year in a row is a fantastic recognition of Bureau Veritas’ commitment to delivering the absolute best in health and safety. For further information, call 0345 600 1828 or email info@uk.bureauveritas.com.